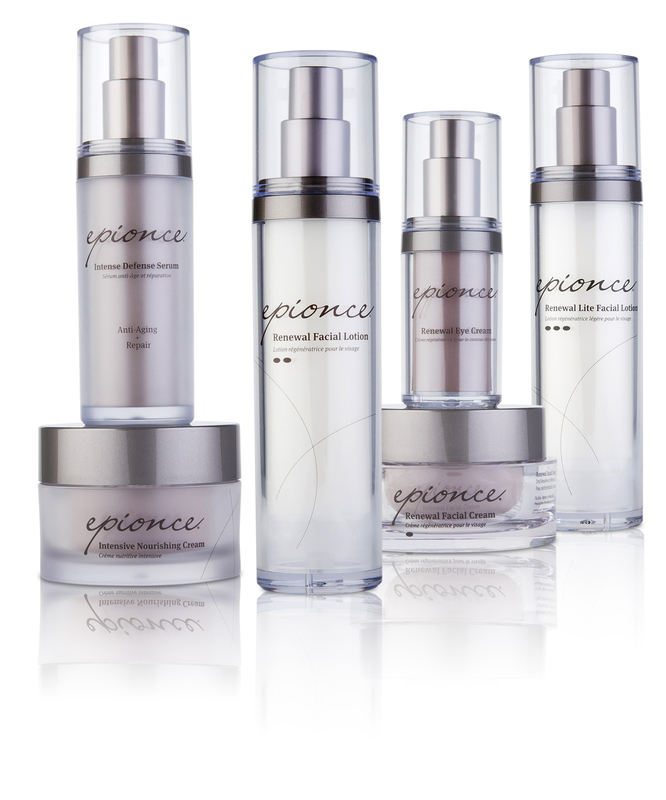 Epionce is a physician-strength skincare line created by clinical dermatologist Dr. Carl Thornfeldt. Epionce is rooted in hard science and integrates over 20 years of clinical skin research. Epionce provides the foundation to address your unique skin care needs. From improving the visible appearance of skin aging to problem skin, Epionce has a regimen to solve your specific skin concerns. 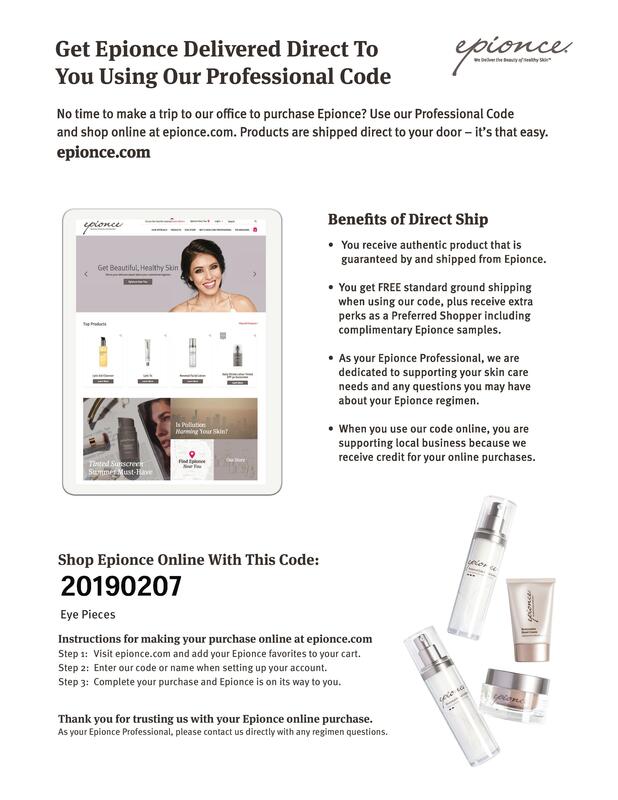 Get Epionce Delivered Directly to You!